DEADLINE: Writing Sample due by June 3, 2019. Even though your arrival at Clark is still several months and most of a summer away, May is the time to begin planning your academic journey at Clark. Phase one, summer advising, starts as you plan your first semester with a summer adviser. Phase two, pre-major advising, begins with the fall semester. Your First-Year Intensive professor will become your pre-major adviser, with whom you will work for several semesters until you declare your major. Phase three, major advising, begins when you declare a major. At that time you will be assigned to a faculty adviser in your major. Make your first semester everything you want it to be; start preparing now for your academic life at Clark by completing these important tasks during May, June and July. Submit your Writing Sample. This is a requirement for all first-year students, even if you have AP or college credit. The due date for the Writing Sample is June 3, but you should do it as soon as possible. Complete the online Summer Advising & Registration Tutorial. Use this self-guided tutorial will familiarize yourself with Clark’s course requirements. The tutorial will be available beginning June 10.At the end of the tutorial, you will be prompted to schedule an advising appointment with your summer advisor. In preparation for these advising conversations, it is important that you complete the Academic Adviser Information Form. It is due on June 10. Your summer adviser will also be able to review your high school transcripts, application essays, and other admissions materials to help you make course selections and plan for the future. In preparation for your summer advising appointment, you should read Our Curriculum. Next, review the Fall Semester Course Offerings and start to think about which courses interest you. For advice about balancing your courses as you meet Clark’s requirements, check out “The Blue Book: Academic Advising Handbook,” which is posted on the Academic Advising website. Consider making a list of questions for your advising appointment. Your summer advising appointment will consist of a phone call or Web chat between June 17 and July 30. You’ll also be able to contact your summer adviser by email.Summer advisers are faculty and advising fellows specially trained to help you choose your first-semester courses and plan your academic program. The advising fellows are recent Clark undergraduate degree recipients, who are also entering the accelerated degree program for a Master’s here at Clark. Your summer adviser will give you permission to register for fall courses. Course Registrationinformation will be available here and on ClarkYOU. Once you are on campus, the professor in your First-Year Intensive course will become your pre-major adviser. This adviser will counsel you on your academic choices at Clark, and will work with you until you declare a major during your sophomore year. If you are uncertain about which major you should select — and don’t worry, approximately a quarter of the incoming class is undecided when they enter Clark — your pre-major adviser will help you make that decision over the next few semesters. 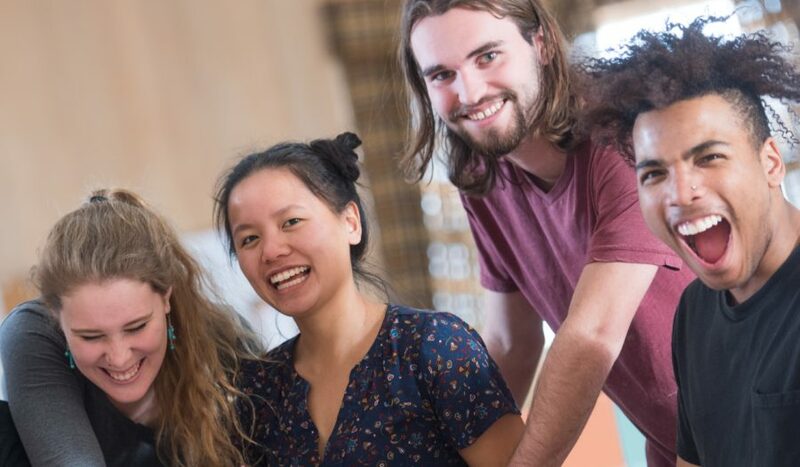 If you already know your future major, you do NOT need to pick a First-Year Intensive course based only on your intended area of academic study. All First-Year Intensive faculty are trained as pre-major advisers and can assist you with academic program planning. If necessary, your adviser will refer you to departmental experts for assistance in preparing for your intended major. 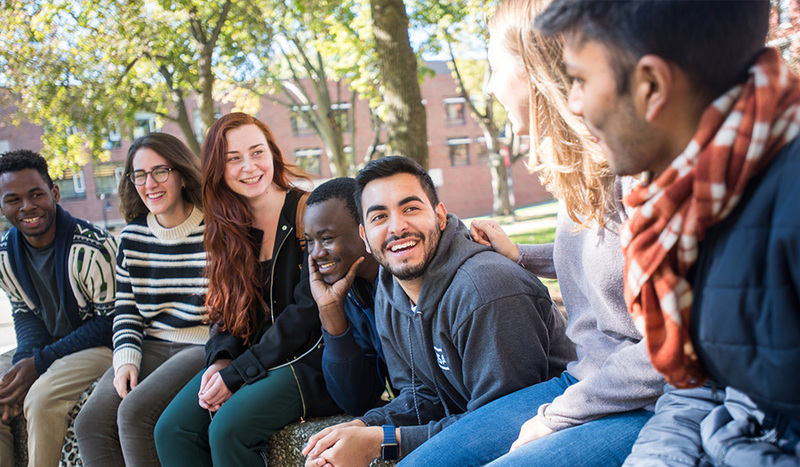 You will also meet your peer adviser—an experienced undergraduate who will help you, during Week One and beyond, with your transition to the academic and social aspects of college life. You will be assigned to a major adviser when you declare a major, which will occur after your first semester and before the end of your sophomore year. For additional information about selecting and declaring a major, see the Blue Book: Academic Advising Handbook (available after the first week of June). Summer Advising & Registration Tutorial becomes available online. Log in to MOODLE, Clark’s course management system, for this tutorial. You must complete this before you can schedule an advising appointment with your summer adviser. Faculty Adviser Information Form is due. You must complete this before your summer advising appointment. Advising appointments and registration by phone or via Web chat. Don’t wait till August to make Friends — join our Class of 2022 Facebook group. 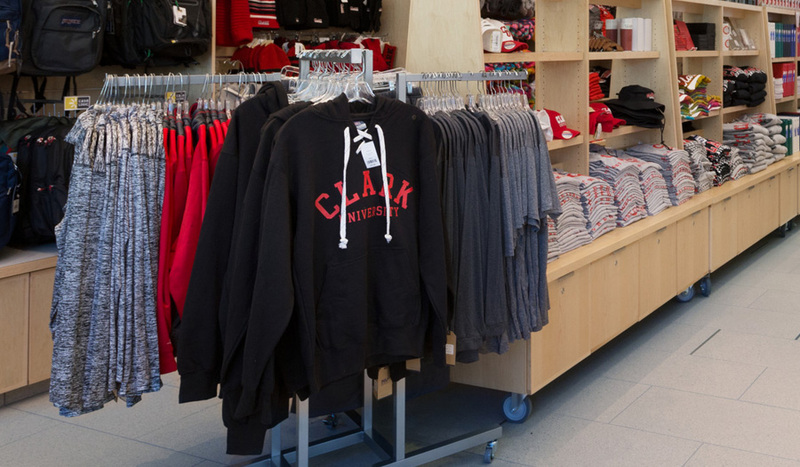 Share your Clarkie pride — check out the great Clark gear at the Campus Store.